It is said that every beginning of a new year bring new energy, new enthusiasm, and new reasons to get-together- inspired by this, we have decided to share with you something that you would not want to miss. Get ready for a spooky, euphoric, vibrant, energetic, magical gathering! And what a better way to celebrate the change of the seasons than to dance all night?! 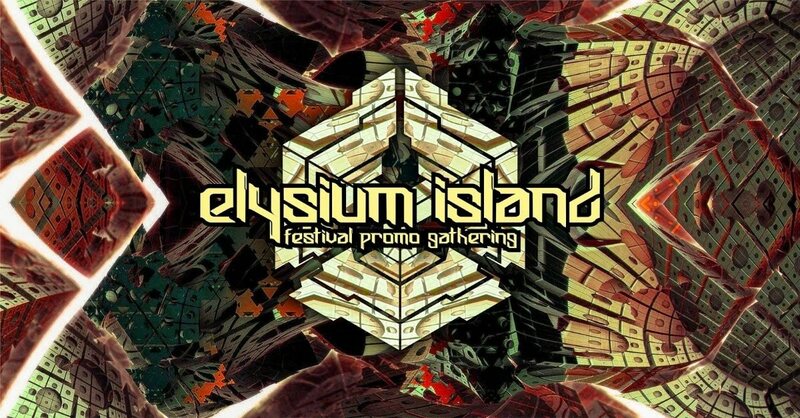 We present to you Elysium Island Festival Promo Gathering!